As a teaser for the next issue of The Big Picture, themed around 'Winter's Discontent', I've written a new Screengem for the website. 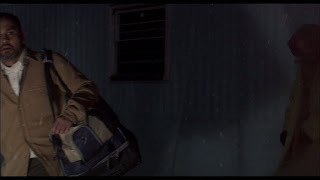 It's of the duffel bag in Courtney Hunt's chilly thriller Frozen River. Click on the link below to see why I think it's a memorable object.